by Kumagaya International Friendship Association. 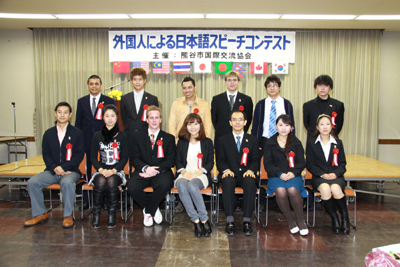 There were 13 speech contestants, including 4 students from our school, Saitama International School. Copyright© 2009 Saitama International School All Right Reserved.